White gold ruby stud earrings. No collection is complete without studs! 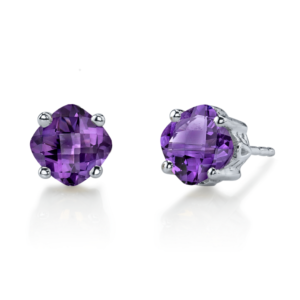 These ruby studs feature brilliant round stones set in a 14k white gold 3 prong baskets. Be the first to review “Ruby Stud Earrings” Click here to cancel reply.